Here is the clip from the manual for DHCP Options for the Sophos XG. Got to keep remembering these! Zepto Ransomware appears to be a new variant of Locky. Had a client hit with it last night and it was very hard to find any information about this. There appears to be a thread here and there but that is it. Can’t detect the thing easily. At first I ran malwarebytes and came up with nothing. 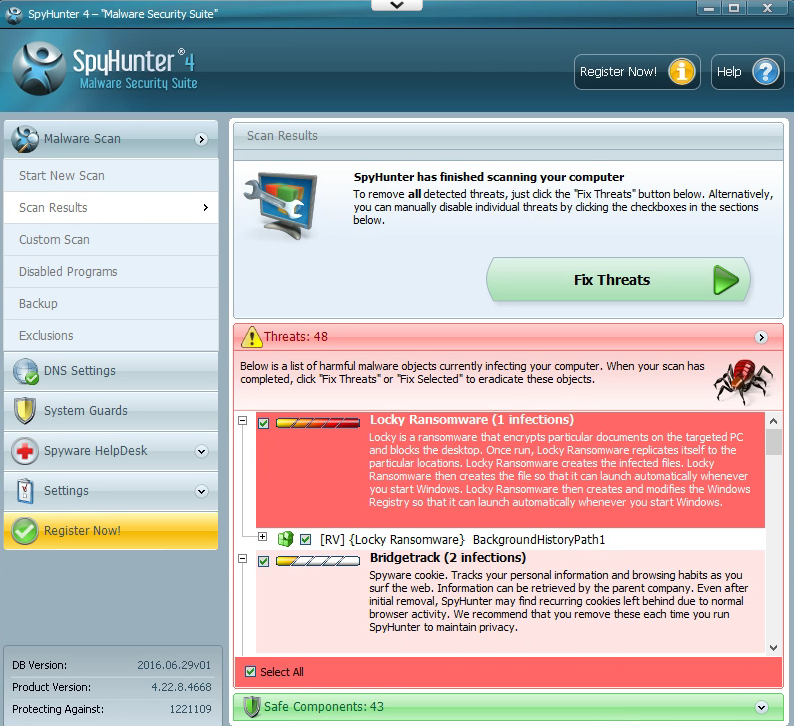 I found a google search hit that said to use spyhunter 4. Right now that is the only program I have found to detect it. When you go to the TOR sight it lists it says it costs 2 bitcoin for the ransom. That is over $1200 as of 6/29. That’s crazy. I am going to try a few different programs to see it can detect. Don’t want to purchase spyhunter right now. To download updates to Dexis software you simply have to go to their download site. Unfortunately, it is very difficult to find that site as the URL isn’t necessarily intuitive nor is it easy to find in a google search. The URL is http://www.dexray.com/downloads/ for dexis downloads. This brings you to a login screen. Just enter whatever you want to let you through. 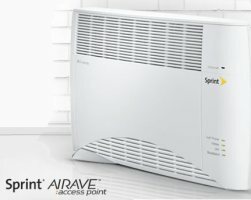 I just found out that my Sprint Airave 2.5 is using Tiger VPN. I had a line item in my router for an unknown device using Tiger VPN. It took me awhile but I did eventually figure out the device was my Sprint Airave. I figured it out using simple troubleshooting. My knowns were the local IP. The name of the program, the destination IP and the MAC address. Based on the destination IP lookup (sprint) and matching up the MAC address I finally determined what the mysterious device was. I also think Amazon’s consumer grade cloud app is using it also but I will leave that mystery to another day.